Who is Everton target Ryan Cassidy? A huge talent on the rise? 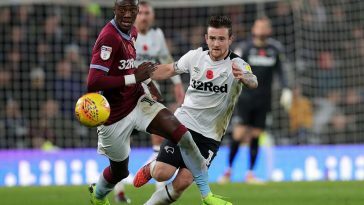 The Irish Mirror has reported that Everton, Aston Villa and Derby County are all chasing Watford youngster Ryan Cassidy, with the 17-year-old forward showing great promise. 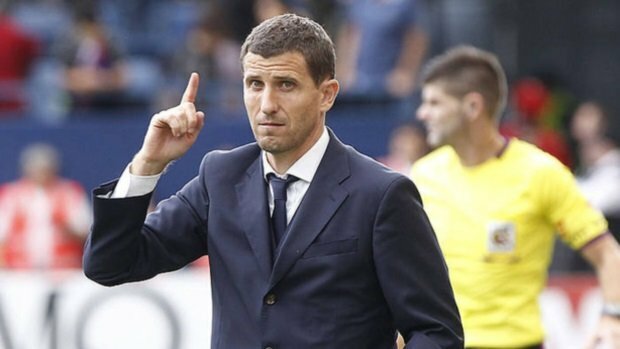 It further adds that former Watford boss Marco Silva, who currently manages Everton, is a great admirer of the Irish international and believes he could be the Toffees’ future. 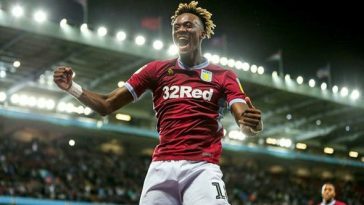 Questions have now been raised about the young striker’s future because Cassidy’s current deal with Watford only has 18 months left. Watford are interested in keeping hold of the 17-year-old but despite that, negotiations haven’t even begun. 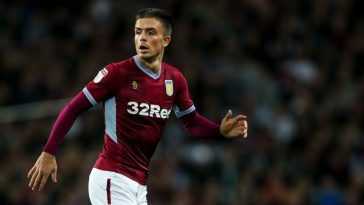 Things could get complicated in the near future, especially given that the Irish Mirror further adds that League One, League Two and Eredivisie clubs want the youngster. Here is everything you need to know about the young starlet. 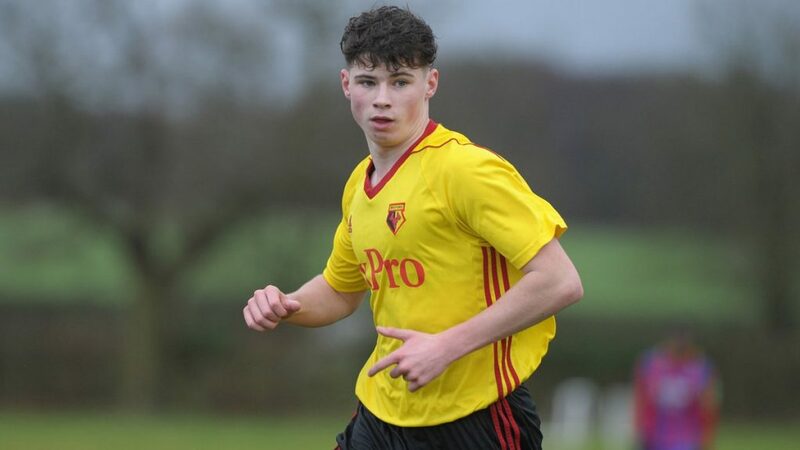 He’s less than two months from his 18th birthday and Watford youngster Ryan Cassidy has all the ability to dominate world football in the future. The 17-year-old ended last season with 25 goals to his name, which includes an incredible hattrick on his debut. A St Kevin’s Boys youth product, the Watford starlet has made quite a name for himself in front of the goal and now the Castleknock native has the likes of Everton, Aston Villa and Derby County among others after him. Half-way into the season and the 17-year-old has already managed 12 goals for the U23s this season and has become their regular number nine. His ability in front of the goal plus his composure and the fact that he shows maturity beyond his years makes him a very valuable prospect. Ryan Cassidy is a complete forward, which is a rare breed to find these days, especially at U20 level. The 17-year-old doesn’t just have one key trait; he has several, which ranges from link-up play all the way to his agility. Moreover, Cassidy has been exactly the kind of player that the Watford U23 side has needed on occasions, getting them out of tight spots. 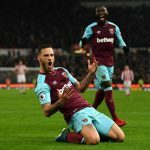 That added to the fact that he has no clear-cut weakness in his game – scoring goals with his head, from outside the box and even with his so-called weak foot, adds to his value. But for Watford, it does mean trouble. When Ryan Cassidy joined from St Kevin’s Boys last season, he signed a three-year deal, which now has 18 months left. This combined with the fact that negotiations haven’t yet begun on a new contract does provide any suitors with a chance to convince him. 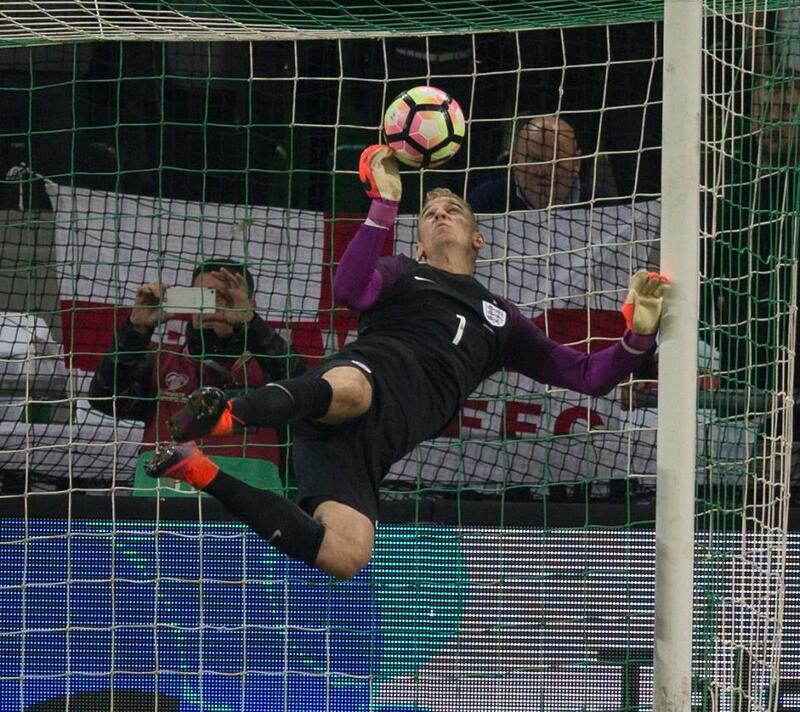 Read More: Signing any of these 3 strikers would take Everton closer to securing a Europa League spot – Agreed? However, the Irish Mirror has reported that Everton are more than willing to wait until Cassidy enters the last year of his contract.